The dates this property will honor the certificate are January-February, April, subject to availability.. The Maples at Warner was one of our stops during our northeast road trip recently. This place is cozy and close to everything you could imagine— an hour and a half from Boston, Montpelier, and half an hour from Concord. Unforunately, we were only able to stay one night, but we would definitely come back! Cheryl is one awesome woman and her dog and cats are super friendly! Love Love Love The Maples at Warner! Cannot say enough great things about staying with Cheryl and Hank in June 2018 at The Maples at Warner! This B & B is charming and the history of the home is fascinating. 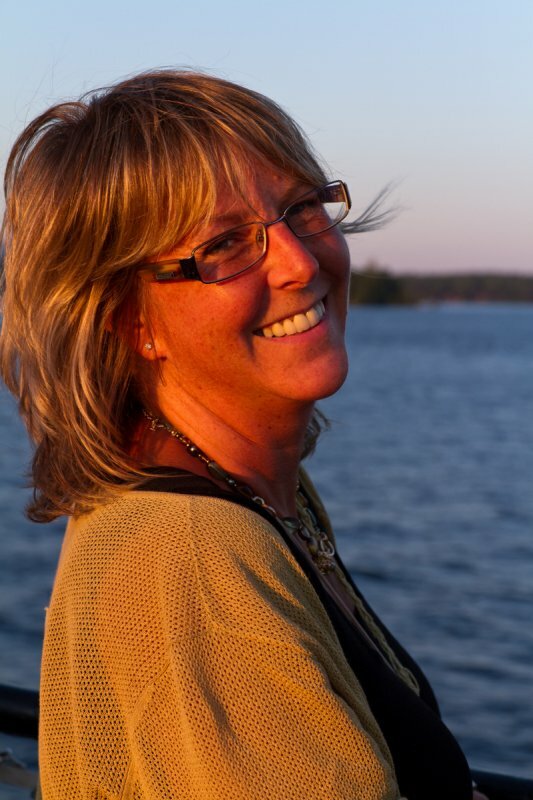 Cheryl is delightful - offering the exactly right suggestions for antiquing, dining, and sunset cruises on Lake Sunapee, sharing her personal stories about family and writing, and attending to every guest's quirks and personal needs. Our room had it's own air conditioning unit that allowed us to adjust the temperature exactly to our own liking. (Don't assume in New England that you'll have air conditioning at all. ASK.) And, when one of the guests noted their room was too warm, Hank immediately popped in a new air conditioning unit for their room, too! The bed was very comfortable (a Sealy Posturpedic, she said) and the linens were quality, too. In the dining room, Cheryl and Hank had provided a small refrigerator with beverages for our use. And, it was an additional bonus to be greeted by YoYo, her Staffordshire terrier mix and his canine buddy as well as Bergy (the orange and white cat) and her feline companions. There was nothing formal or stuffy about this B & B. The hosts were just focused on making sure the guests were comfortable. When I'm back in this part of the country, I'll definitely plan to stay at The Maples at Warner with Cheryl and Hank again. Not surprised that so many of their guests are repeat visitors! Came across The Maples at Warner on the internet while searching for a place to stay when visiting my daughter who attends New England College in Henniker. Less than 30 minutes away, the Maples at Warner was a great find! A very warm and inviting place with the comforts of your own home. It's also a great spot for hikers! Truly a great find! Looking forward to our 3rd visit! Thanks for a great weekend, Cheryl & Hank. The loan of the snow shoes and ski pants was above and beyond, and the gluten free breakfast was scrumptious. We can't have pets at our house, so having the dogs and cats made my daughter CRAZY happy! Wishing you all the best. We met Cheryl for the first time in 2011, when I was looking for a nice B&B strategically located in the middle of the state, which would give us access to everything New Hampshire has to offer. We keep coming back to The Maples at Warner ever since... We love New Hampshire, we love this charming and full of character B&B, and we love our welcoming and gracious host. We are planning on visiting Warner this fall, as we do every year, to celebrate foliage season and all the beauty that comes with it. Thanks Cheryl! Stayed a couple of years ago. Pretty inn with nice, cozy rooms. We were able to bring our dog along and that made our stay that much better. Great place! We have stayed at The Maples many times over the past three years, as we have a student attending a nearby college. The beds are the most comfortable I have slept on. The antiques, rooms and decor are lovely. Cheryl has the most amazing breakfasts and has provided many services above and beyond what most proprietors provide. We will be back in Oct. and many times to come. We felt like home. Very nice stay, great host, excellent breakfast, very clean and we had a beautiful room. Thank you very much. You couldn't ask for a more "New England" inn, and I should know as I was a traveling salesman for decades, and grew up in a 200 year-old farm house in rural CT. Situated in the delightful downtown of Warner, the ambiance is reinforced with the unpretentious yet soothing interior, the wood burning stove in the main floor room, the period correct bedrooms, spiffy clean bathroom, and the breakfast with crispy bacon, NH maple syrup, and pancakes, fresh fruit, juice and great coffee.